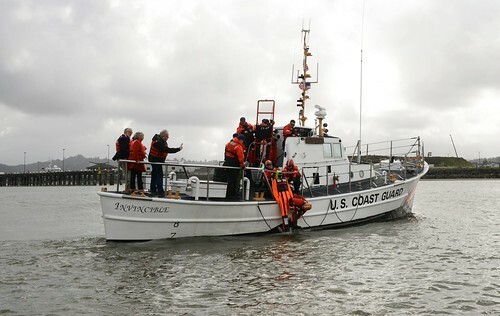 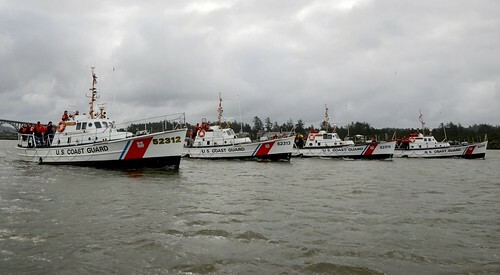 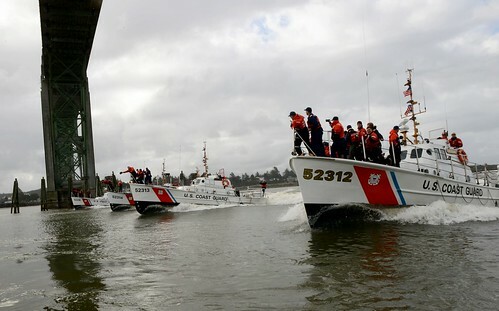 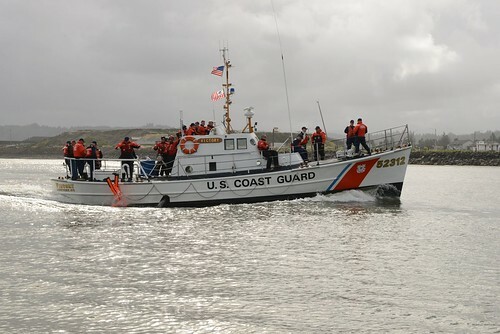 Home Posts Tagged "Cutter Morgenthau"
ALAMEDA, Calif. – Coast Guard Cutter Morgenthau is scheduled to hold a change of command ceremony at 10 a.m., Friday held in its homeport of Alameda. 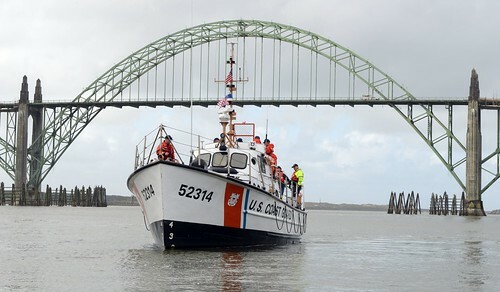 Rear Adm. Timothy S. Sullivan, Coast Guard Pacific Area Deputy Commander will serve as the presiding official for the ceremony. 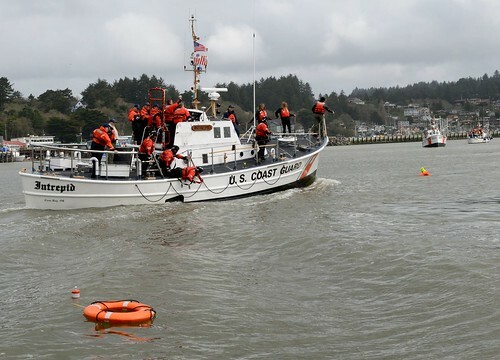 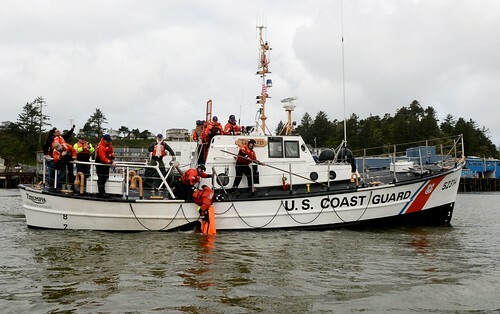 JUNEAU, Alaska – The Coast Guard and the bulk carrier Maersk Altair are no longer responding to 28 crewmembers aboard the 740-foot India-flagged bulk carrier that was disabled and adrift 544 miles southwest of Adak Island.